The Persian word aza means ‘Mastic Resin‘ and Latin word foetida means stinking. 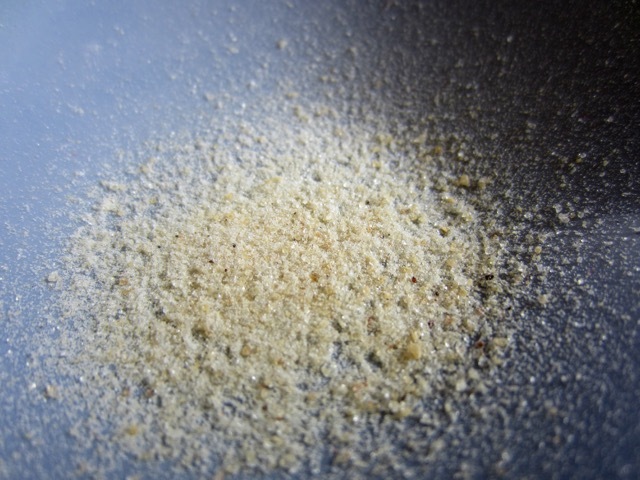 Asafoetida (asafetida) is a dried fetid gum resin with a bitter acrid taste, used as to flavour food especially in Indian cooking. It’s also used as a digestive aid, as a condiment and in pickling. It’s collected from the rhizome or thick woody carrot shaped taproots of three giant fennels of the genus Ferula. The giant fennels belong to the carrot family, Umbelliferae (Apiaceae). The three species are Ferula asafoetida, Ferula foetida and Ferula narthex. The spice is pungent and with a strong unpleasant odour that may be unappealing to many people. It’s used very sparingly. Most recipes call for a ‘pinch’. In Indian cooking, it’s usually added to hot oil after adding cumin and mustard seeds. The pungent flavours mellows on cooking to give an onion-like aroma. 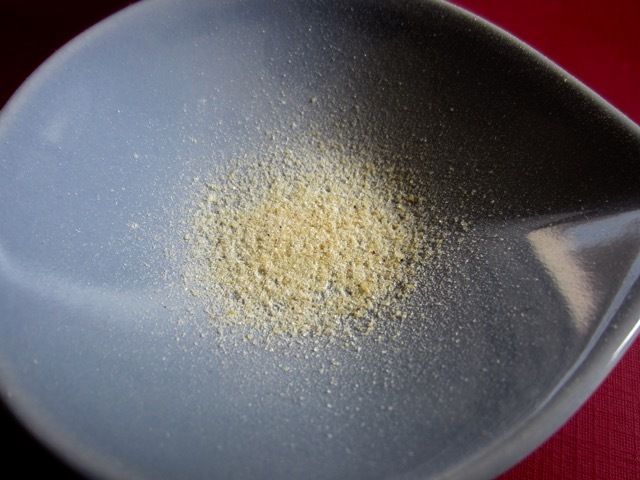 Asafoetida is collected as a milky resinous latex that coagulates and solidifies when it comes into contact with air. Freshly solidified asafoetida is pearly in colour but it eventually darkens to greyish, dull yellow, reddish brown or black. The black is often discarded. 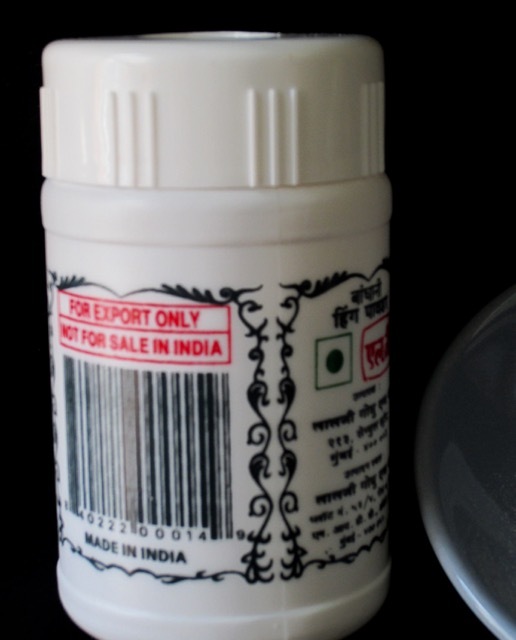 Asafoetida is sold as a solid mass, paste or powder. 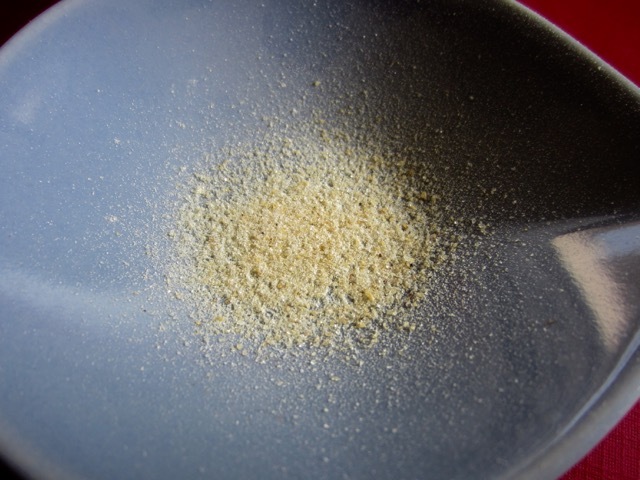 The powder is often mixed with gum arabic, turmeric and flour. 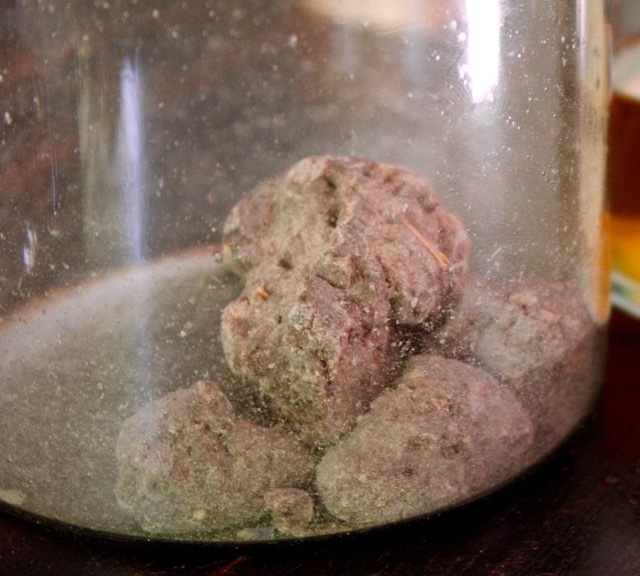 Most commercial asafoetida come from Iran and Afghanistan, but the species are also cultivated in India where asafoetida is used extensively in cooking to flavour vegetarian and meat dishes especially dal, curries, pakora, Kofta, cauliflower.The spice is also claimed to have antiseptic properties. In Afghanistan it’s used in combination with salt, to prepare dried meat. It’s said to act as a preservative and tenderizer. Posted in Spice, What is? Prev What is Borlotti (Cranberry) Bean? Next What is barbecue sauce? Hing has many therapeutic uses. For example, massaging the area around the navel with warm mustard oil that a lot of hing in it, relieves colic in babies. Oh boy that sounds good. My sister in-law had a colicky baby that cried all night long for the first 3 months, I wish we knew this trick then!!! Thanks for the tip. Do you have the recipes on your blog? I need to cook stuff with my bottle of hing…one pinch at a time!!! Yes. Search for Hinga Chutney. That uses a good solid 1 tsp of hing. Will post hing aloo. Many of my dal and sambar recipes will use a pinch of hing. Ok thanks I’ll search it right now and put it in my dashboard so I won’t miss it. Thanks so much for sharing the recipe! Yes once cooked the terrible smell mellows and becomes really pleasant. I hope you find it and keep me posted. Have a great week! We always use hing in tempering. It is supposed to be fried in oil before being eaten. And just a pinch will do, unless it is a star ingredient. Ha ha it’s right here on my table. I sprinkled some on a dish to take a photo. The smell is not going away-so strong. How in the world did someone discover that it could be used for cooking??? Very perplexing!